Want to join me in making a difference? I'm raising money for Grandmother Flordemayo & The Path and your donation will help make an impact. Thank you in advance for your contribution to this cause that means so much to me as her daughter, her assistant and volunteer for The Path. This is the legacy my Mom wants to pass on for Future Generations. 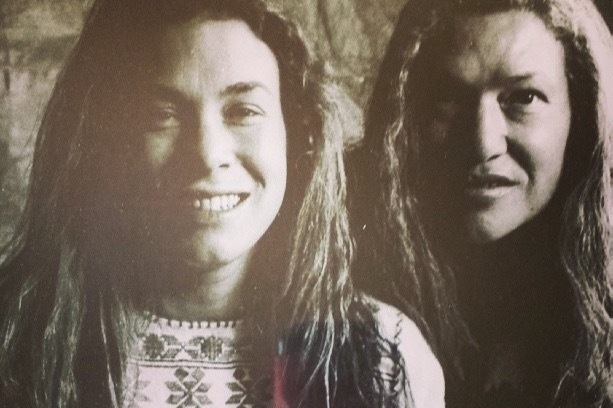 Grandmother Flordemayo is the founder of The Path. The Path is located on 40-acres in Estancia, New Mexico, just east of Albuquerque. Estancia is translated as the “place of rest.” On the 40-Acres are five sacred temples for humanity: The Seed Temple , The Temple of the Golden Child , The Water Temple , The Fire Temple , Wind Temple, and the Earth Temple. 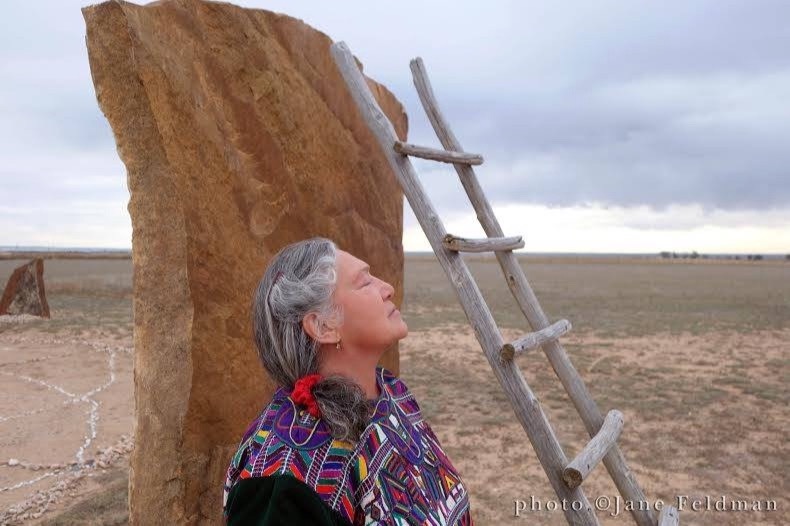 The Seed Temple is the realization of Grandmother Flordemayo's original vision of a place where the sacred heritage seeds would be protected for future generations. 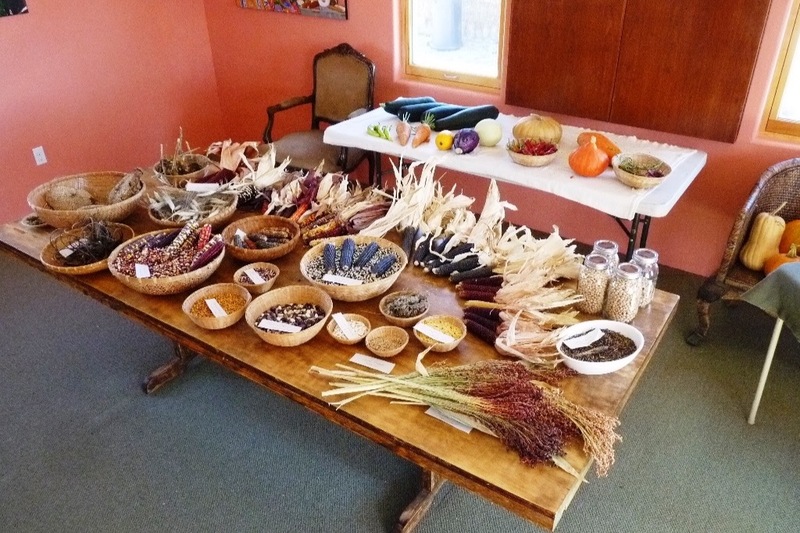 It has existed since 2012 and has served as a source of seed for the local area, such as the Estancia Seed Library, as well as for many individuals in New Mexico and elsewhere. 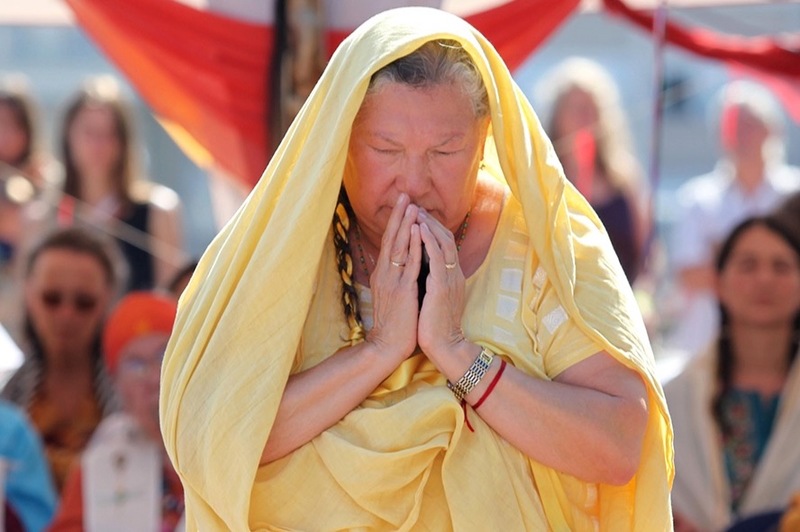 The many gatherings on the site have involved educational classes, sharing of seeds, and celebration of the spirituality carried in the seeds. Now more than ever it is critical that we protect and increase our heritage seeds for the future and for our communities. 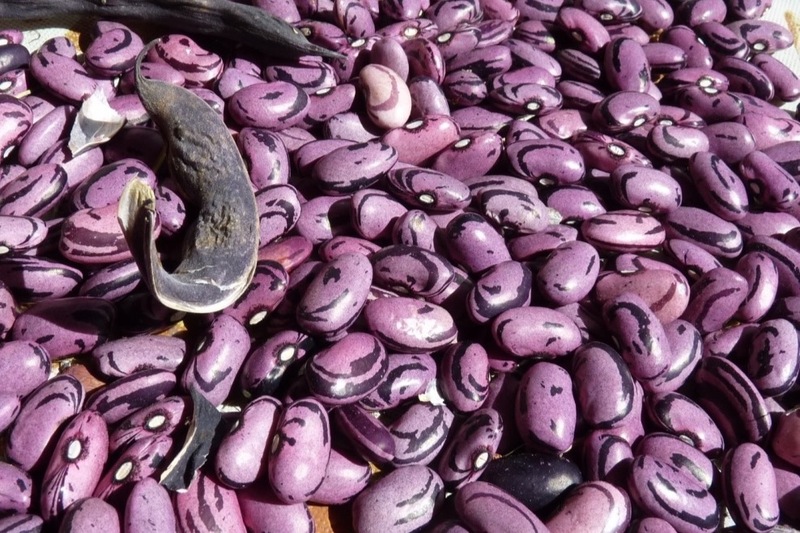 Much of the diversity of seeds is being lost as fewer people are planting the original seeds, as modern agriculture has turned to genetically modified and patented seeds to produce our crops. 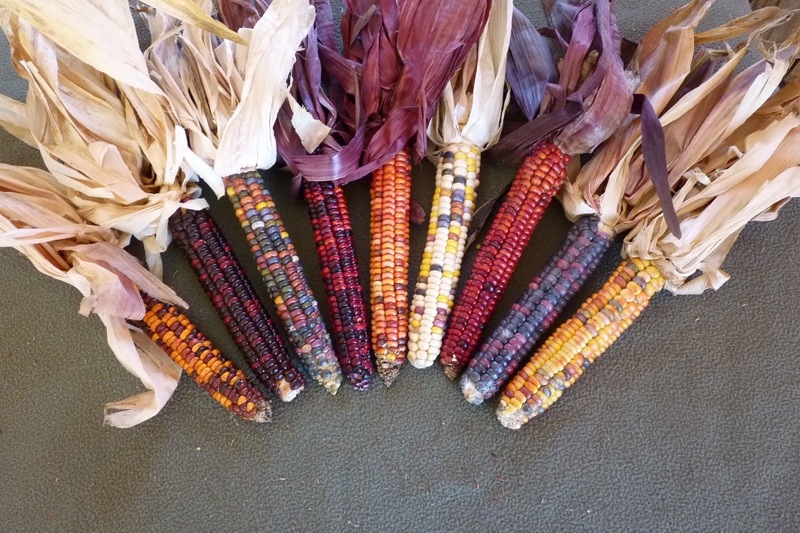 The seeds in our collection have come from numerous donations of samples of traditional varieties of corn, beans, squash, grains, vegetables, and herbs. The Seed Temple is designed as a controlled environment that protects the viability of the seeds stored. From the Seed Temple, many kinds of seeds from our collection have been sent to volunteers who have helped grow and increase them, to keep them strong and to provide a stock source to distribute to others. Working to preserve these seeds gives us a sense of purpose and unity and fosters the relationships in community, which are our true wealth. 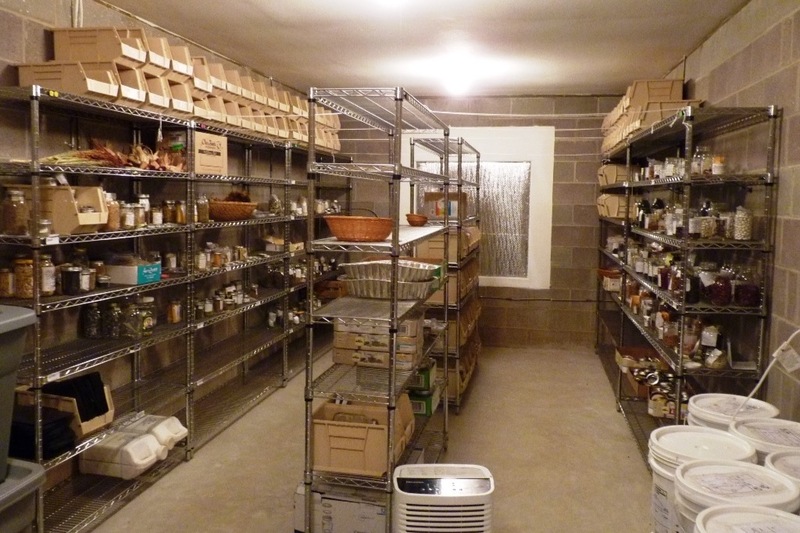 The Seed Temple networks with other organizations such as the Rocky Mountain Seed Alliance and with seed preservation groups and individuals in the Southwest and beyond. 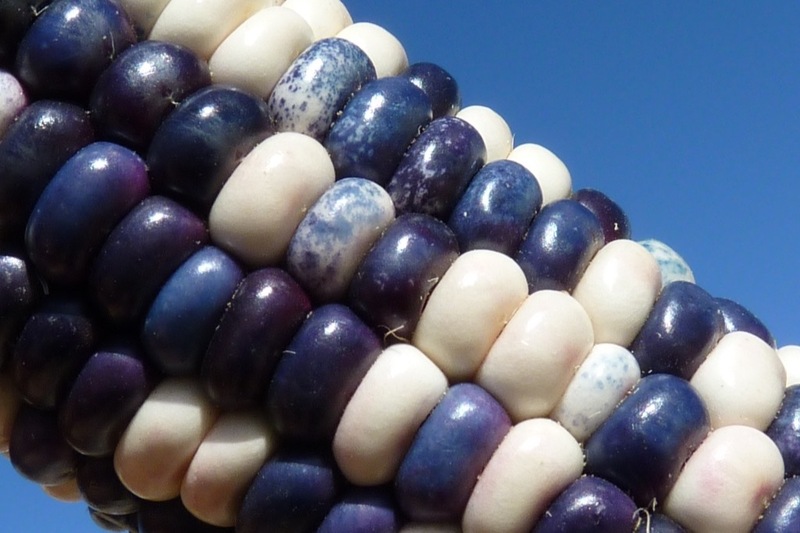 It holds a special place in the future of the worldwide movement to preserve our sacred seeds. I truly can’t thank everyone enough who donated to our previous campaign. The funds are so important to maintaining the Path and Grandmother Flordemayo’s work for humanity. The mission of the Path is to conserve and distribute seeds for the future generations. We meet our mission through seed conservation, education, and collaboration with other organizations and indigenous communities. 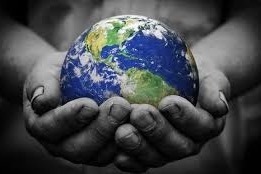 Our Vision is to raise the spiritual consciousness on the inter-connectedness between humanity and Mother Earth. The Path is a 501(c)3 non-for-profit corporation. Our EIN is #46-4894140. Your contribution qualifies as a charitable deduction for federal income tax purposes. The Path collects, protects and shares food, medicinal plants and flower seeds. A naturally-temperature controlled environment protects the seeds. 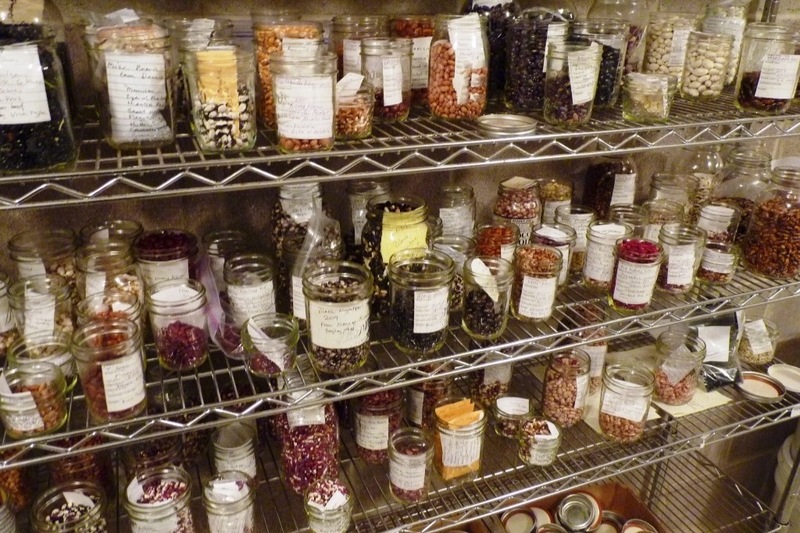 Each species of seeds is carefully categorized and sealed in glass jars to keep them viable. The Path will receives our seeds locally and from around the world. In addition to preparing the seed temple, we will, need to recuperate the seeds in a controlled environment such as a greenhouse, container farming and/or organic gardening. Proper filtration systems (hepa-filters) will keep the integrity of the heritage seeds from GMO-contamination. The Path will also require individuals who will administer the distribution of seeds from the Seed Temple so that future generations will be served through the use of these precious heritage seeds. 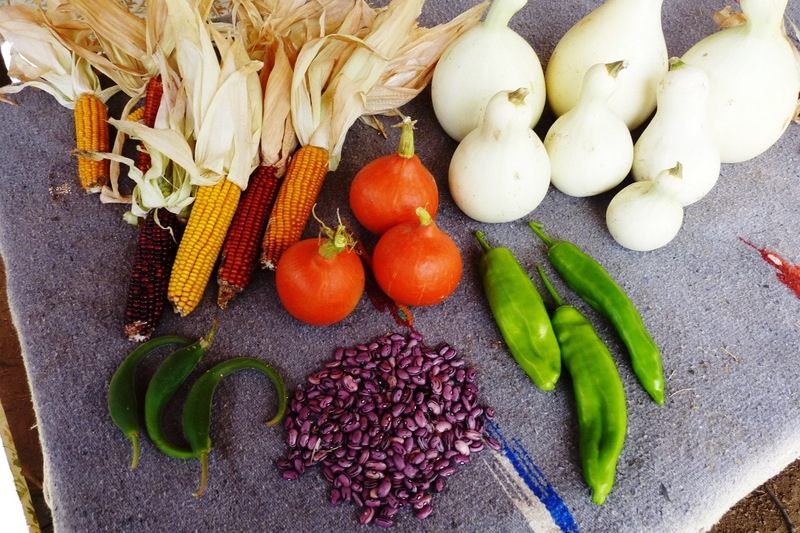 Grandmother Flordemayo’s Seeds for a New Beginning, has set an ambitious goal of $45,000. We have set this goal for many reasons: securing the funding necessary to continue Grandmother’s mission of preserving the seeds for future generations, with funding to cover several years of maintenance and upgrades; ensuring Grandmother and her assistant/daughter Heather are able to fulfill the many requests they receive to travel around the world and share this knowledge and mission; and most importantly, because we humans no longer have the luxury of time. We must make critical choices NOW to live in a more sustainable way or risk an uncertain future for the next generations and ourselves! At The Path and for Grandmother Flordemayo, that choice is to create a sustainability model using green technology such as solar and wind, that will provide tangible cost savings to the organization, provide internships, apprenticeships and jobs to our local community in Estancia and for visitors from around the world, and contribute to a more just and equitable planet, ensuring our food is healthy and safe through our seed bank relationships and proposed indoor ag (container farming) and permaculture plan. For those who have invested in this mission, we are extremely humbled and grateful. THANK YOU! Collectively, we can make a difference right here in our own backyard, within our own community. Please consider committing to this urgent campaign. Your choice can bring about the shift necessary to ensure our future is a healthy and thriving one - for all living beings. Thank you for your support! The Path will collect, protect and share food, medicinal plant and flower seeds. A naturally-temperature controlled environment will protect the seeds. Each species of seeds will be carefully categorized and sealed in glass jars to keep them viable. The Path will receive their seeds locally and around the world.